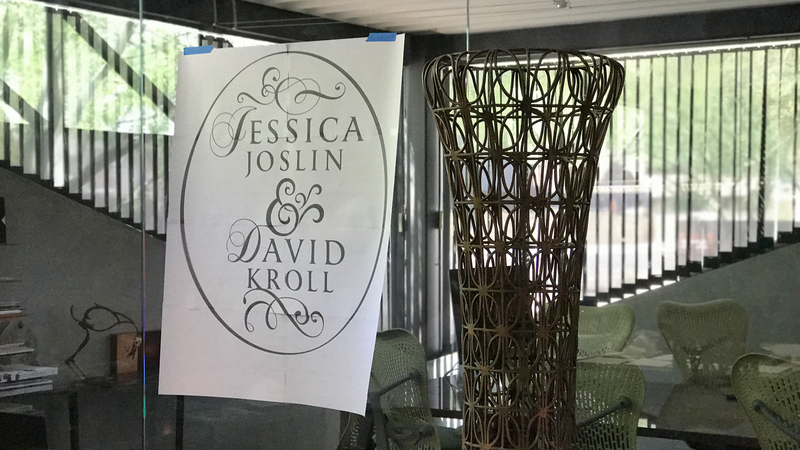 ps:studios collaborates frequently with Lisa Sette Gallery producing print collateral, updating their website, and creating vinyl art for each exhibit to display at the gallery entrance. 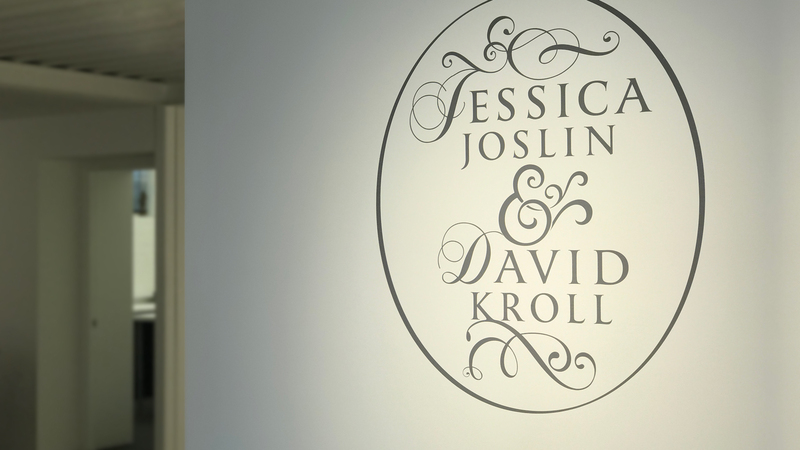 However, with Lisa Sette Gallery’s new show featuring the works of Jessica Joslin & David Kroll, we took some creative freedoms creating a type treatment that evoked the essence of each artist and their work. 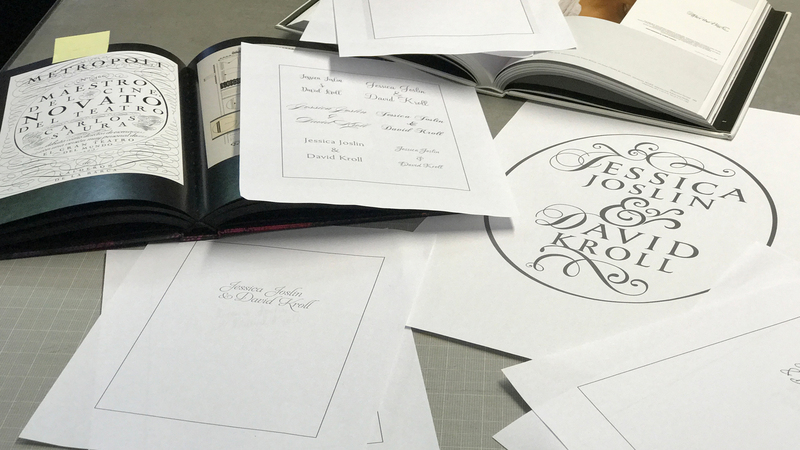 Below you will the process that went into this fun project – from inspiration, sketches to install and final outcome. Gustaf’s Field Notes What’s Up in Our Neighborhood?